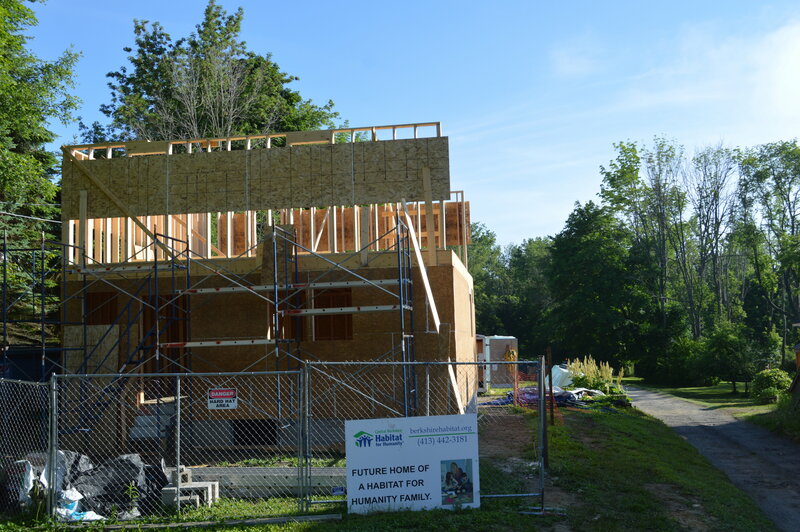 What: This weekend we will be continuing installation of blue foam insulation around the exterior of the house as well as begin laying sheathing on our newly trussed roof! 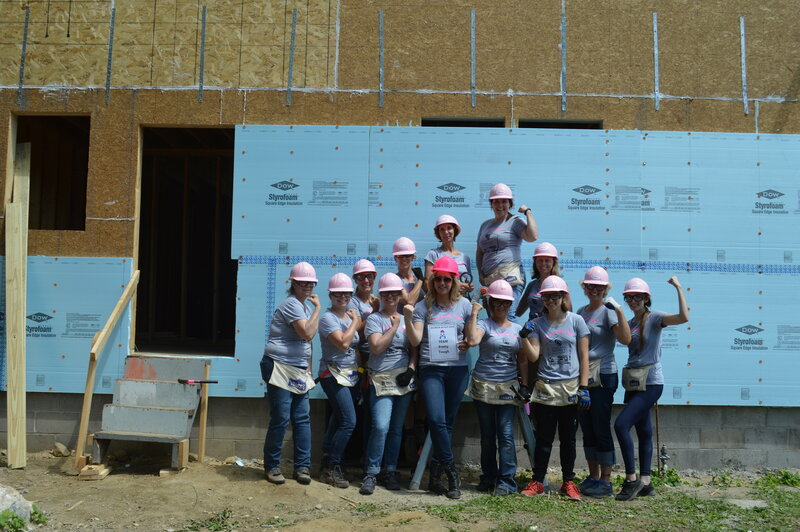 After a successful month and a half of enthusiastic and productive Women Builds, we are looking forward to having everyone back on site with us! Every Friday morning and Saturday we will be building in Dalton and will be open to all volunteers. 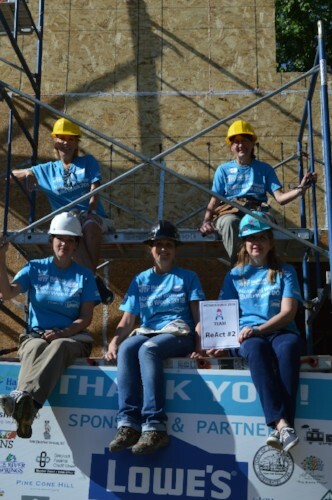 Last week a team of independent builders, team ReAct, General Dynamics and team Pretty Tough worked through the heat and the sun to complete our last full week of Women Build! 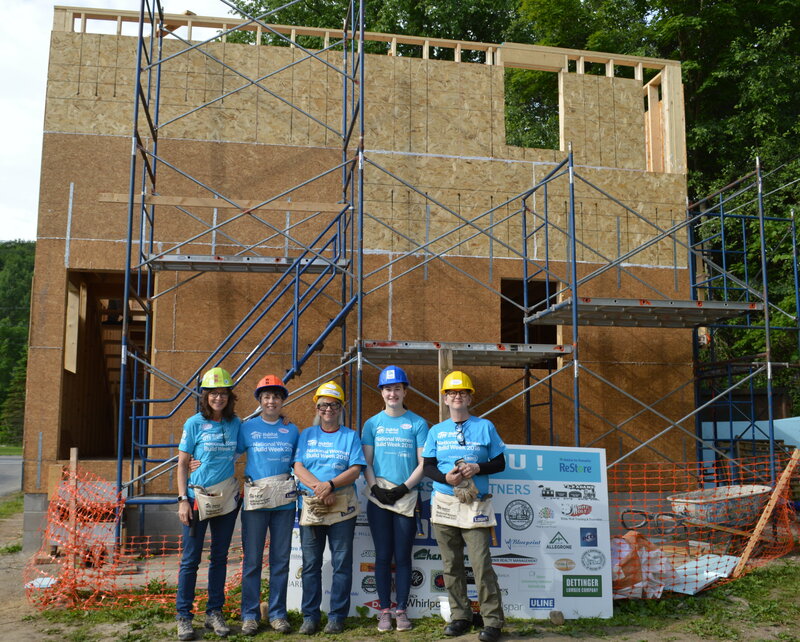 We have all looked with astonishment and gratitude upon the immense amounts of progress that have been made on Courtney Mcardle's home since the beginning of this year's Women Build. We started with a field stone foundation in May and now we are forming teams to install shingles on our new roof! As we look at all we've accomplished so far we can't wait to begin our regularly scheduled builds again as we continue to build this house and create a home. 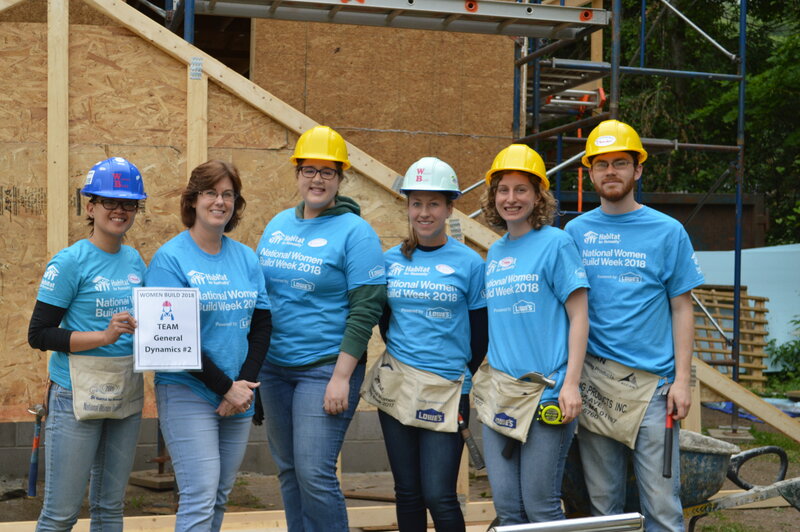 "I would like to see a new trend start for volunteer fashion on the jobsite; pants worn with a belt! A belt can accommodate a hammer holder which will help to keep your tools safe and secure on your person. As we are working two stories and up for the next few weeks, the stock for falling hammers is rising exponentially, in that, hammers are literally falling from the sky at alarming rates. Let's fight to make tomorrow's today a better future!" "Australia is the landscape capital of the world. They employ more landscapers than any other country and have the most national parks in the world".